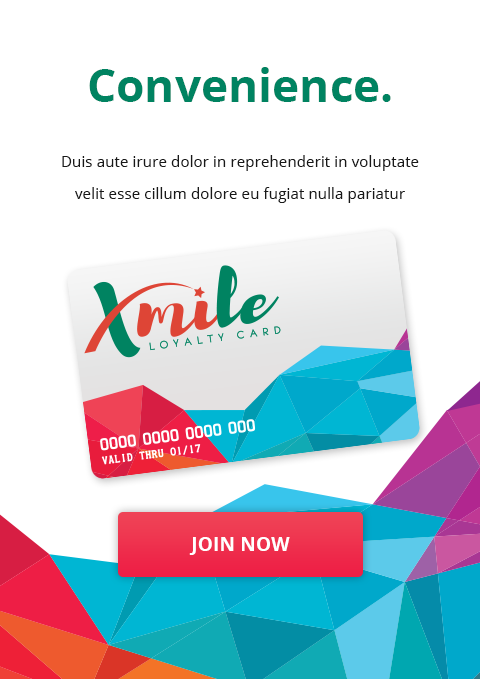 Xmile is a loyalty card for the brands of Expressions Stationery Shop, Incorporated. Rewards card has never been this good. It's definitely time for a change. Find the nearest store and get your XMILE card now!